One balmy afternoon in Gaborone; many moons ago, an unbeknown Kgomothebe George Swabi sauntered into the old Radio Botswana studios now housing the Directorate of Intelligence and Security (DIS), armed with nothing but his makeshift four-string guitar. What became of his extempore visit was an unexpected national sensation courtesy of his smash composition, Baga-Mmangwato. 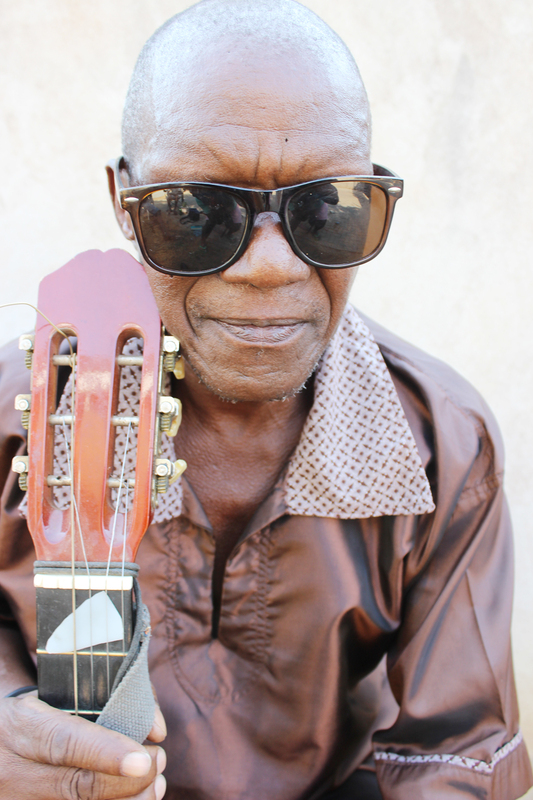 Narrating his enthusing and no-holds-barred story to BOTSWANA UNPLUGGED this week, Swabi said he had been sipping cold and soothing tipples with his chums and strumming his guitar at a locality nicknamed Los-My-Cheri; official dubbed Bontleng. Out of the blue, the musician decided to go to Radio Botswana in a bid to sample his song and possibly get paid for his efforts. 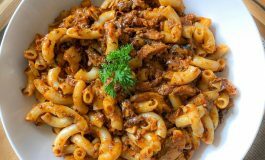 “I had been sipping a few cold Lion beers and immediately after I threw my last empty can away, I decided to go to Radio Botswana, which was a walking distance. Upon arrival I found the late Rebaone Mookodi who had just knocked off. He ushered me into the studio where I also found the likes of Lesego Kgwajwane, Nelson Leepile, Mogatusi Kwapa, Banyana Keddy, Motswarateu, Thatayaone Malau and Geoffrey Motshidisi among those I could remember,” said Swabi. He said the Radio Botswana announcers at the time and bemused by his raw talent wasted no time in recording his debut folksong, Baga-Mmangwato which at the time was unheard of by the copious masses. 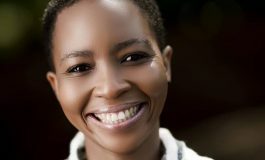 “After a couple of stimulating sessions I left Radio Botswana and when I went home; the song had become an instant hit. It became a nationwide phenomenon. It was played everywhere; be it at shebeens (drinking holes), taverns or social gatherings. Quite shocking was that I had not been paid for it until today and I feel duped,” narrated Swabi. 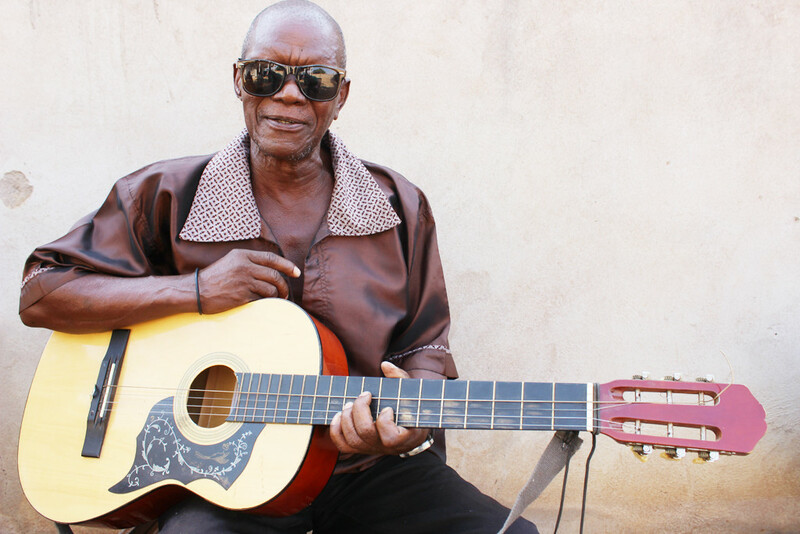 Born in Serowe sometime in 1948, to both Matsetse and Swabi; the stalwart musician has never been to school but grew up doubling as a farmer and herdsman who ultimately chose a career path in music. “Inspired by international artists from my formative years who played accordions, flutes and saxophones I decided to build my own instrument called motontonyane – a makeshift guitar or string instrument made from an empty rectangular fish oil tin; until my cousin (Rathipana) who at the time worked as a miner in South Africa bought me a proper guitar ensnared by my God-given talents,” said Swabi adding that he then started making his own compositions until he perfected his skills. 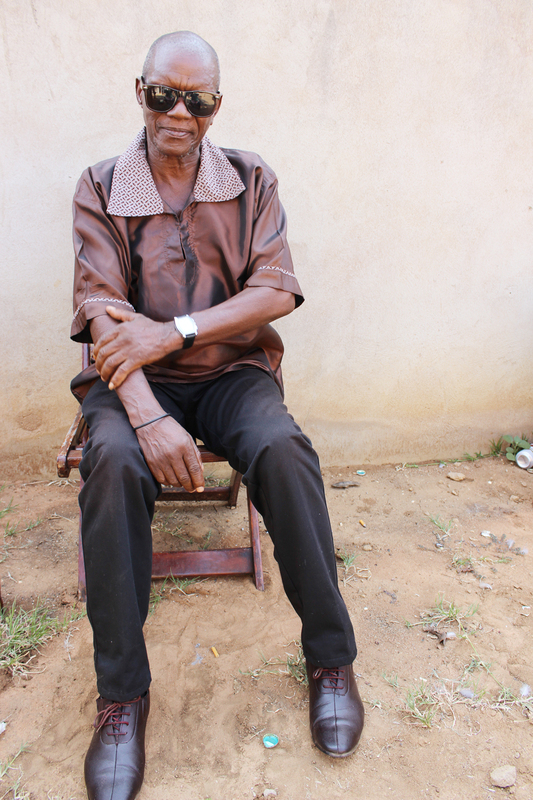 A couple of sonatas later, Swabi had already settled in Gaborone at Extension 16 where he crafted musical pieces such as Baga-Mmangwato, Tsakonata and Dikeledi which perched the virgin composer atop the musical zenith. “My music is a God-given talent. I never struggled with composing songs. I’d strum my guitar and start belting song after song with ease. After a few popular sessions in Gaborone, Taolo Moshaga discovered me and we recorded my debut song, Baga-Mmangwato and my star continued on its meteoric rise. I became an instantaneous sensation. 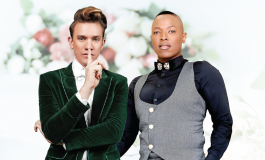 The song became a household marvel alongside the late Ratsie Setlhako of Are Chencheng fame. Mind you, this was a Botswana musical pioneer whom we all grew up listening to and admiring,” added Swabi. Admittedly, Swabi said growing up in Serowe; he used to watch Setlhako do his thing at social gatherings and as such drew a lot of inspiration from the staunch musician until ultimately he was able to come up with his very own ingenious compositions. He doesn’t remember the years but his guesstimate is that it could have been around the years of 1960 and 1962; way before Botswana attained its Independence from Queen Elizabeth’s United Kingdom in 1966. 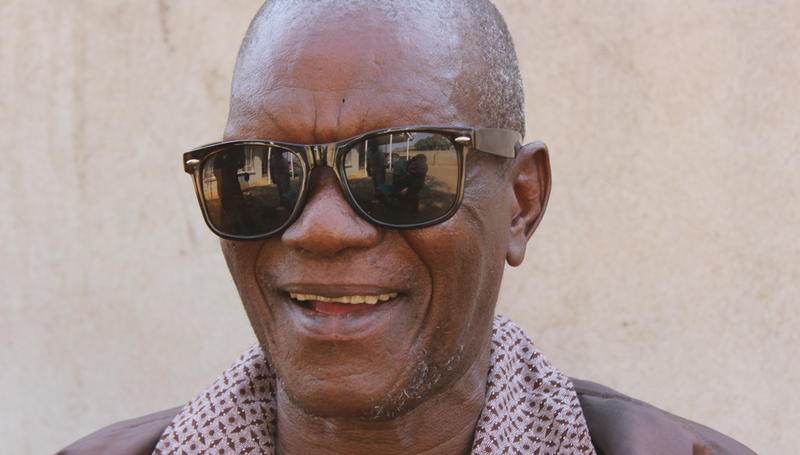 Quizzed about his stroke of genius, Baga-Mmangwato, Swabi said the number was inspired by his environs whilst at Lechaneng farms where he largely grew up. “Today one could simply say it was more or less an effort of promoting one’s vicinity (music tourism) as I sung about stuff I saw or experienced in my very own locality daily. Take for instance my other revered song, Tsakonata which was rapt on the Basarwa (The San) tribe. This to me was paying homage to our forefathers whom we ought to have extended outmost respect towards. 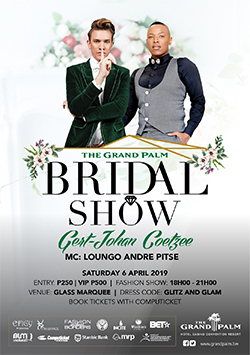 Another song was Dikeledi, which spoke of the perplexing marriage woes; where a young bride would leave her close relatives and join her husband’s unfamiliar family. All these songs were meticulously crafted to inspire and soothe one’s pains as well as to entertain,” added Swabi. Several years later, Swabi was to stumble upon yet another renowned Botswana musician, Banjo Mosele who has been living in Oslo, Norway since the 90s; who having been impelled by the indomitable musician invited him for an All Country Music Festival; after hearing about him from the late scribe Rampholo ‘Chamza’ Molefhe. Sadly, Swabi does not have a recollection of the time or the profuse place where this big festivity took place, possibly due to old age. The two were to later go on a tour in England, Scotland, Italy, Finland and Norway where they performed in front of sundry and profuse crowds. “I was thrilled. I stayed overseas for six months. This was sometime in 1985/6 and we received our stipend fortnightly. My greatest memory was experiencing the big cruise ships that waded through the titanic oceans. What a time to be alive?” said Swabi as he took us on a walk down memory lane. Fast-forward to today, Swabi is still a revered name in local music circles, with several young and upcoming artists having restyled his works. “I’m still peeved by this new band of musicians who have taken my creations but offered me no credit or compensation. They ought to stop stealing my inventions. The courteous thing for them to do is ask and pay me for my efforts. Despite my music continuing to play copiously across the country I still remain a pauper,” said a troubled Swabi who pleaded with government and its associated organisations such as Copyright Society of Botswana (COSBOTS) to protect penniless musicians like him from being taken for a ride. His songs still remain a dominant feature in the popular Radio Botswana Sunday programme, Dipina le Maboko. As a parting shot, Swabi also appealed to any willing Good-Samaritan to help him purchase a brand new guitar as well as an array of musical instruments that make up a band for him to turn professional and continue on his quest of becoming a musical genius. “You see this guitar; it was bought for me by the president Seretse Khama Ian Khama after learning that thieves had stolen my old guitar which I used during my overseas tour decades ago. I have now christened it Robala Nnana,” concluded Swabi.